iSupport is an incident tracking software used to manage the numerous details regarding customer contacts with the Helpdesk. Additionally, iSupport is used to categorize issue topics and structure the collection of required information for issue resolution. The iSupport software tool creates an incident ticket each time a customer contacts the Helpdesk. This tool keeps records of customers, contact history, work details, transfers of the ticket to other IT technicians, and more. It provides notifications to the customer when an incident ticket is opened and when it is closed. Notifications are send via email and also provides the customer a reference number if they wish to inquire about the status of an incident. 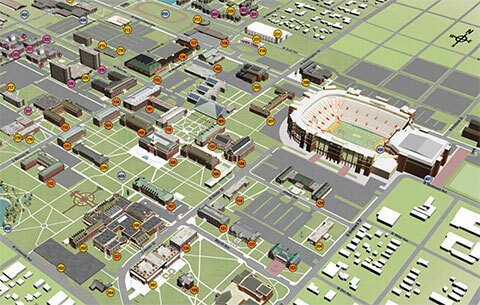 Departments that wish to use this system can call the OSU-IT Helpdesk for more information.